Last week I did 4 runs, one of which was a coaching session (Thursday), and one was a long run which I seem to have recovered from fine. I got a good 10.5 hours sleep last night, after my long run and a rest day today. 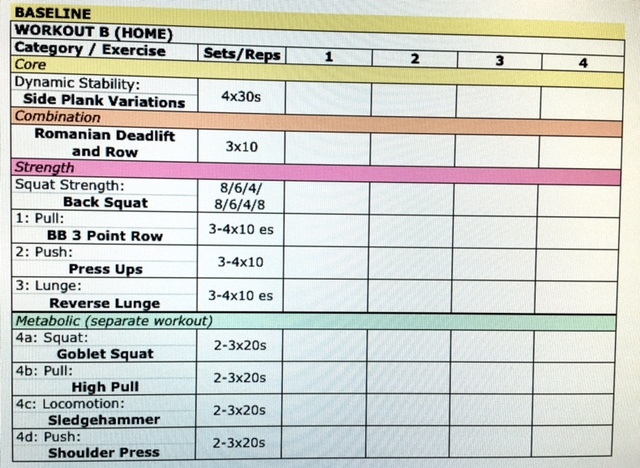 I hadn’t done strength for a few months, so I didn’t lift too heavy on Monday strength, but I was still sore right up to Thursday, feeling better by Friday. 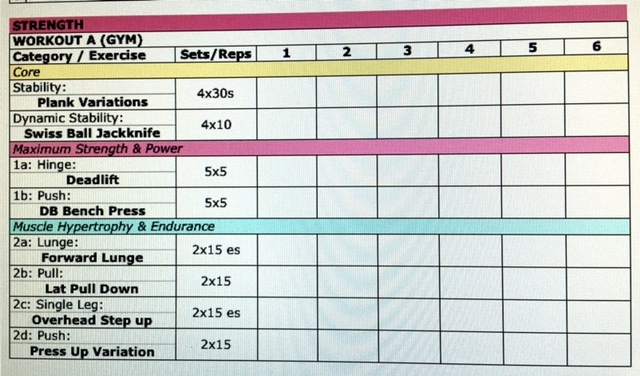 So I just did one strength session last week. A good bit of walking on Tuesday was one of my 3 rest days of the week (Tue, Fri, Sun). Not a lot done on Friday except for a productive day at work. And we had a good day on Sunday, out for breakfast, then in the garden in the afternoon (sorting my front garden), and a good dinner at night. My long run on Saturday was good, and I’ve seemed to have recovered well from it. I feel fine today. Ready for a new week next week. I did an average of 19,000 steps a day. 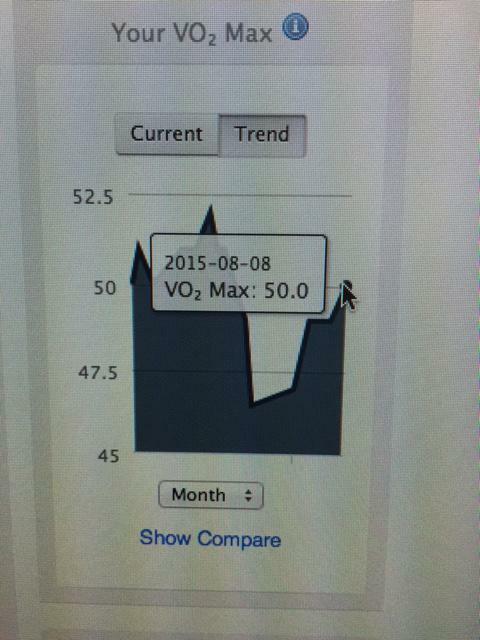 My vo2 Max estimate is can on the climb too… back up to 50 after Saturday’s long run. 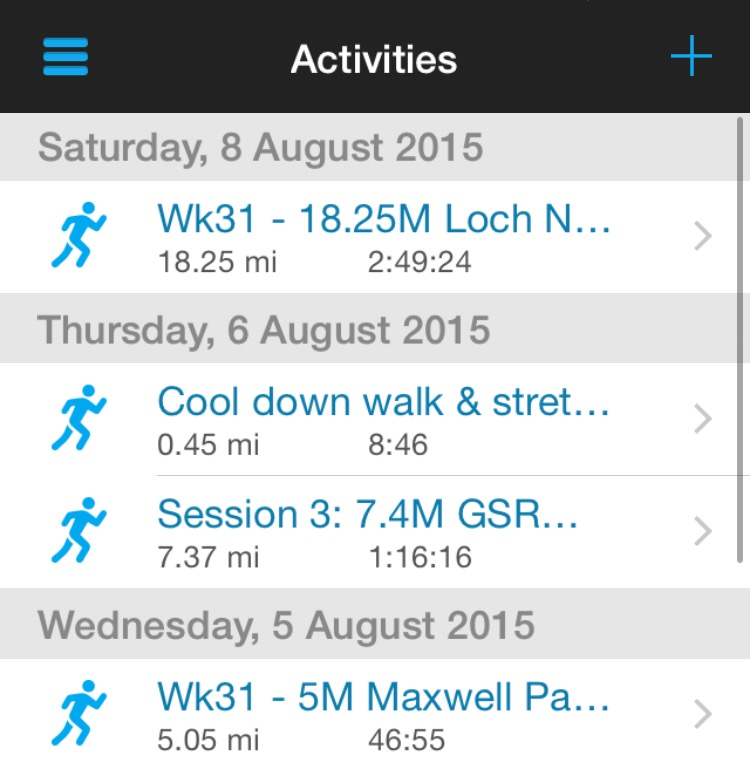 Hopefully it’ll continue to improve in the coming months before the Loch Ness marathon. Next week – I’m going to do strength in the morning, Monday (and maybe Thursday if I’m not sore), and run in the evenings both days. Then maybe a run Friday morning, ands shorter long run (14 miles) on Saturday again. I’m excited to work at Edinburgh Festival with the radio production teams at Potterrow on Tuesday and Wednesday, but it means the days will need to be rest / walk days to accommodate it. 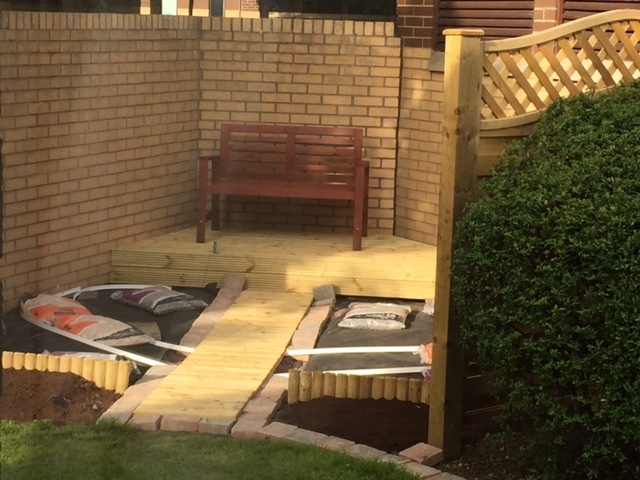 Throughout the week, or probably at the weekend, I’ll hopefully get some more work done in the garden too. – Lay the path & bricks. – Get plants & trees and plant them. – Get planters & fill them. I’m going to get more food prep done this next week too. Prepared lunches and snacks to take to work.